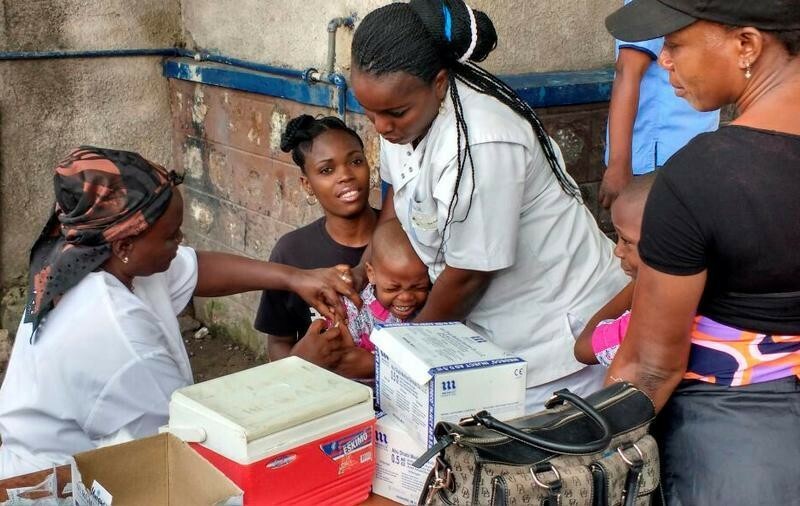 With more than 30 vaccine doses administered worldwide every second, immunization is already recognized as one of the most cost effective health interventions. But recent research published in the journal Health Affairs , now puts a more precise figure on it. For every dollar invested in childhood immunization we can expect to save $16 in healthcare costs, lost wages and productivity due to illness. If you take into account the full value placed on people living longer, healthier lives, then that return on investment increases even further to $44.